Vlaming has referred to the student as a female, according to the Times-Dispatch. The teacher was placed on paid administrative leave in October. Misgendering refers to using biological pronouns for a transgender person as opposed to pronouns that accord with their new gender identity. 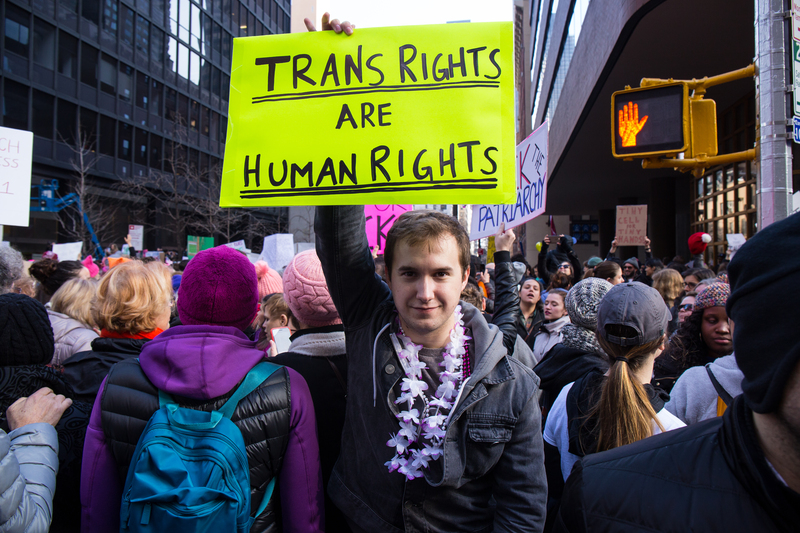 Deadnaming refers to using the “dead name,” the name they used before transitioning, to describe or address a transgender person. Vlaming’s avoidance of pronoun use made the transgender student feel singled out, according to the report. Following a complaint about Vlaming’s behavior, school administrators claimed that Vlaming had transgressed school harassment and nondiscrimination policies. “Mr. Vlaming was recommended for termination due to his insubordination and repeated refusal to comply with directives made to him by multiple WPPS administrators,” Abel said in a statement. “One of those rights that is not curtailed is to be free from being compelled to speak something that violates your conscience,” his lawyer Shawn Voyles said, according to the Virginia newspaper. Numerous teachers and students have displayed an outflowing of support for Vlaming, according to the Times-Dispatch. Some raised questions about the fairness of Vlaming’s firing for allegedly violating a policy that does not exist or is not clear. “If there’s no policy in place, how can they just let him go?” West Point High parent Jennifer Haynes said, the Times-Dispatch reported. The incident at West Point High is not the first time a teacher has been fired for misgendering a student. Math teacher Joshua Sutcliffe allegedly said “well done girls” to two students — one of whom was transgender — at an Oxfordshire secondary school in England. He was suspended for six weeks before being fired over the offense in December 2017. He filed a lawsuit shortly thereafter. 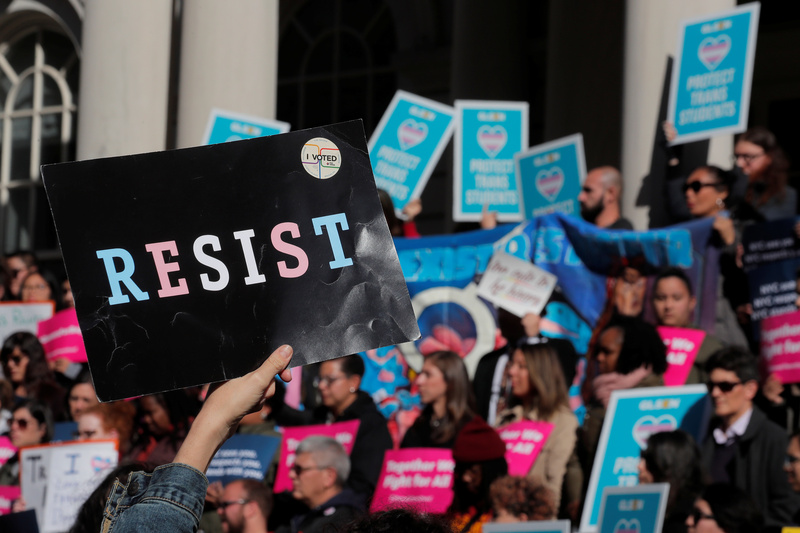 Twitter banned the use of biological pronouns to refer to transgender persons, adding a clause prohibiting the practice to its policy regarding hateful conduct in October. “Targeted harassment or expressing hate towards a person, group, or protected category” is banned, according to Twitter’s hateful conduct policy.